The church tends to rely on things other than the Holy Spirit to thrive. Jesus depended on the power of the Spirit for his earthly ministry and so should we. If we are able to rely on the promptings and equipping of the Spirit, Jesus says we can expect to do greater things than He. This series is designed to learn why it’s important to distinguish spiritual gifts, spiritual disciplines, natural abilities, and how all three form to create a nexus of guaranteed power. With the advent of social media today it’s incredibly easy to broadcast our opinion and share our stories. It seems everybody’s a journalist now a days putting out information as quickly as possible with which leads to false narratives and misinformation. The need to be first is more important than the need to be true has not only become popular but also fashionable. If Christians are to engage in and contribute to the cultural conversation in a meaningful way we need to do so with honesty and integrity. If that’s true of anything we broadcast, how much more true of the most important message of all, the gospel of grace. No matter how vicious the storm, no matter how dry the wilderness, with our heavenly Father on our side, we have nothing to be anxious about. This series will start 2019 exploring the characteristics of God and hopefully answering some questions as to why He does things a certain way and how we should reflect those ways in all aspects of life. Have you ever received an invitation that ended up changing your life? A wedding proposal, a job offer, a once in a life time opportunity that changed you forever? This Advent season we hope to learn why God’s invitation is the most important one you can ever receive. We live in a society consumed by “more”. More money, more time, more friends, more followers on social media, etc. As a result, many of us live beneath the quality line that God desires for us in living a good and meaningful life. The hope is to look at the letter Paul wrote to the Thessalonians this Fall and glean from the wisdom this early church plant had in the gospel. The way God works in the world is not mainly by supernatural means but through people in ordinary ways. Esther’s story is an example of that. Each of us have been gifted uniquely created to be instruments of redemption in his hands. In the beautiful symphony he’s writing (the gospel), we are called to know our part and play our role. The Gospels are full of encounters that have made a profound impact on those who spoke with Christ. 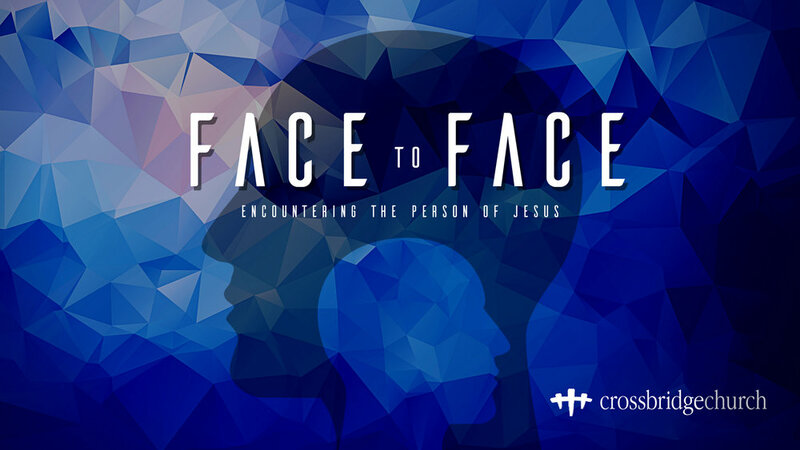 The hope is that throughout the summer months we’ll look at all these encounters that Jesus had with different people for the first time or the hundredth time, and that you’ll be struck again by the person of Christ and what He has done for us. What has Christ done for us? What is Christ currently doing for us? It's been said that human history is kind of an endless record of people madly chasing something that's going to make all of life make sense, bring fulfillment, and meaning. However, along this mad race for that elusive something we often settle for a lot of things and try to make them work only to discover that what satisfied us for a while didn't really satisfy us ultimately and the race goes on. Throughout this series we're going to answer some of life's toughest questions about purpose and meaning as we journey through the wisdom of Ecclesiastes. Every kingdom has a king and every king has a kingdom. Jesus made it His ministry to preaching the coming of the kingdom, teach the way of the kingdom, and to demonstrate the purpose and power of the kingdom. Throughout this series we'll learn how we are made citizens of His kingdom and how to reflect the nature, values, and character of the King while going through each beatitude in Matthew's gospel. The same themes in the life of Jacob, continues into the life of his son Joseph. Joseph’s naiveté causes him a lot of pain and destruction in his life, but through the grace of God, he is able to overcome life’s major obstacles and in the end become a blessing for his family. The Holy Spirit is God. In Genesis the Spirit creates along with the other persons of The Trinity. In the creation narrative "the wind of God hovered over the surface of the waters". As the Spirit recreates, the Spirit also regenerates. 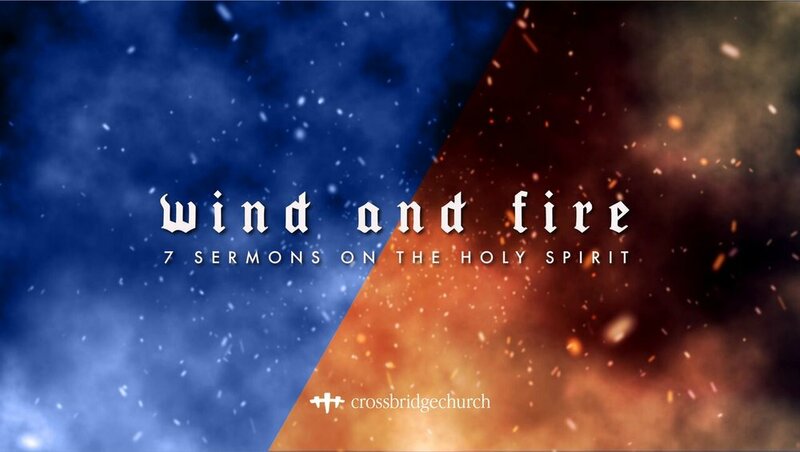 Throughout this series we'll learn more about the person and work of the Holy Spirit. The greatest proof whether someone is being changed by the gospel is the way in which they love. Love by God consequently breeds love for self and others. The corinthian believers are a negative example of what love ought to look like in the lives of christians. They were filled with self love so Paul writes this letter to contend for the gospel. The gospel implication for anything is always love. His desire is that they would fight for love in their church. Our vision for 2017 is to make our house a home. There's a great example in the Old Testament of two men that shared a similar desire. Nehemiah and Ezra felt the burden to rebuild the walls of their ruined city. At the heart of their vision lied the desire to make Israel a home for the exiles, a home for the oppressed, and to make each heart a home for God.